Lincoln Grant Scholar House is featured as a Family Scholar House program affiliate! Kentucky has long struggled with homelessness and poverty. With a median household income of $44,811, an estimated 18.5 percent of Kentuckians live in poverty. Founded in 1995 as Project Women, Family Scholar House (FSH) provides comprehensive, holistic services for disadvantaged single-parents, their children and foster alumni. The nonprofit seeks to end the cycle of poverty and transform communities by empowering families and youth to succeed in education and life-long self-sufficiency. FSH provides supportive housing, educational programming and participant advocacy to help families gain independence. Developed by Marian Development, the five Louisville area FSH campuses provide 279 affordable housing units while another program affiliate in Covington provides 45 more. 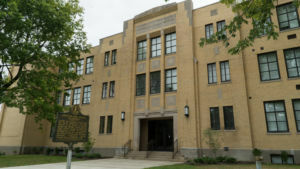 All projects combined new construction and renovation, with three of the developments were former schools. These vacant historic properties were repurposed, restoring the original educational purpose to these structures, while also providing needed affordable housing, contributing to local preservation efforts, and strengthening the economic and community development. All the projects use operating subsidies such as Project Based Section 8 vouchers or Moving to Work Housing Choice vouchers. Financing for the FSH projects came from various sources, including state housing agencies, local government, nonprofits, private donors, lenders and equity partners at a total development cost of $10.5 million. Another $1.2 million was raised through fundraising efforts. A coordinated effort involving multiple agencies helped gain approval for the development and design plans, change zoning laws where needed, and obtain public support for the projects. Eighteen full-time staff and nearly 2,000 volunteers provide mentoring and tutoring to students. Case managers are assigned to FSH participants to provide career counseling, financial guidance and support to cultivate self-awareness, empowerment and accountability. Participants are encouraged to become volunteers at FSH as part of their education so they learn to give back to the community. Graduates are eager to nurture other students. Seniors living in the community assist with mentoring and tutoring as well, which helps them remain active and connected to others. FSH has created 279 affordable housing units in Louisville and 45 in Covington. More than 585 families and nearly 900 children have participated in the program, and 431 have earned college degrees. More impressively, 99 percent of FSH participants have exited the program to stable housing environments, considering that many came from domestic violence shelters or were homeless. Another 80 percent have exited to stable employment. 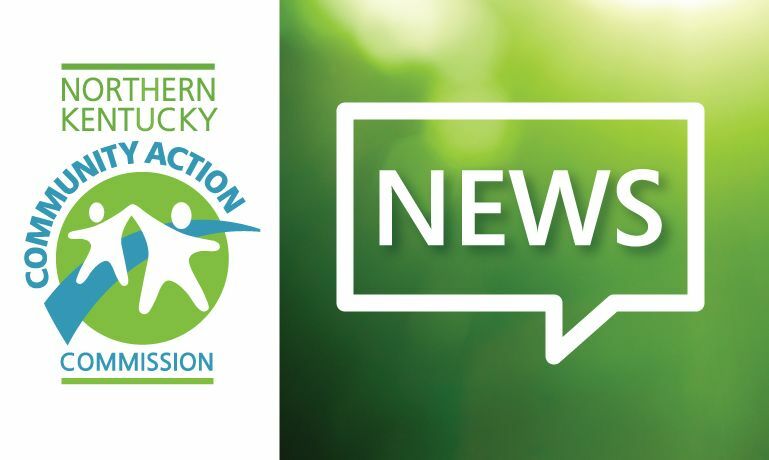 The estimated economic impact in Kentucky is significant, exceeding $40 million, while the spending power of those living in these communities is $3.8 million. In 2012, an affiliate program was developed to assist nonprofit groups in developing similar programs within their own communities. Lincoln Grant Scholar House in Covington, Kentucky, is an affiliate location for the Family Scholar House. The historic African-American school was repurposed to continue to support education and preserve its important history for the community.